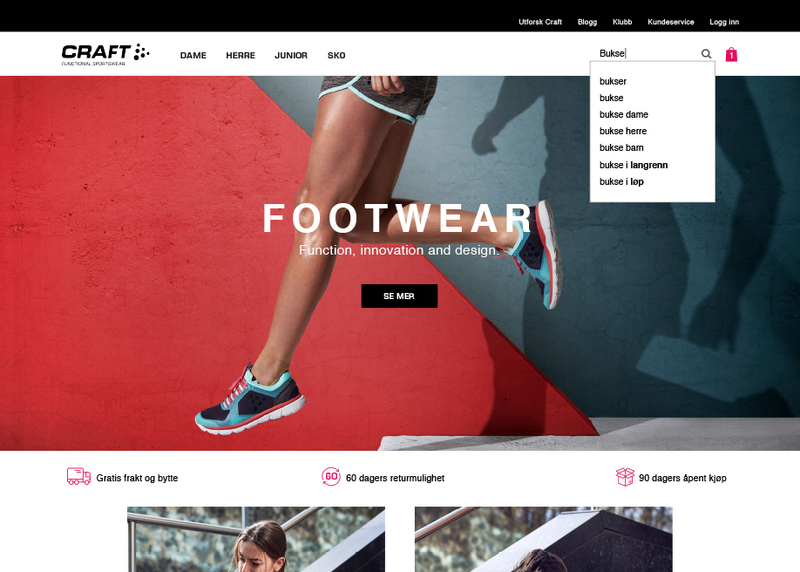 Custom woocommerce shop for Craft Sportswear Norway. At Plan A Kommunikasjon we focus on design and UX, always striving for friction free. Plan. Build. Execute. Win!